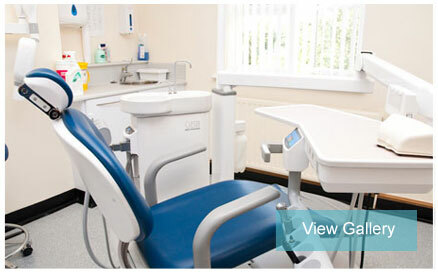 As an established dental practice in Syston, we are proud to have developed a reputation in our local community over the years for friendly, caring and high quality dental care that our patients can rely on and trust. Passionate about what we do, we aim to ensure that the patients we see each have the opportunity to benefit from healthy gums, fresh breath and a confident smile in an affordable, convenient and professional way. Copyright © 2019 Delta Dental Care Limited. All Rights Reserved.